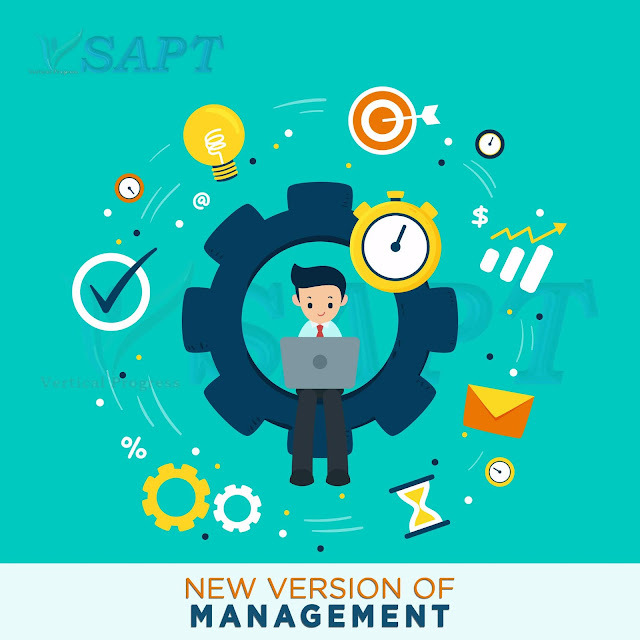 A new version of Management! ? We have seen different types of management styles in business. are some examples of different management styles. Different people have named these management styles in various names like ‘internal negative motivation’, ‘external positive motivation’, ‘managing by exhibiting’, ‘activity focused management’ and so on. We are experiencing a new style of management called 'Humiliation Management'. This may look funny but it is true that many of the organisations or the so called managers are now practicing this style of humiliating people. I too agree there are professional organizations or leaders managing their people in a very diplomatic way by enabling them and guiding them. They treat their employees in good manner and exhibit the human value system. I would like to call the employees of this type of organization a bid lucky. But, many organisations and individuals are practicing the two dreadful methods of management called 'humiliation management' and 'fear management'. I would say the people working here are unlucky or people living in hell. Humiliation Management is embarrassing people through appraisal or review. From these leaders we can often hear statements like, 'are you not ashamed? ', 'are you not feeling guilty? ', 'what sort of a man you are? ', and 'you are unfit to be here'. They just provoke people by humiliating them and they feel that this may make them realise and bring productivity. Honestly speaking, I was one among the leaders using the above said statements often. I realised my mistake. 'Humiliation Management' will bring only frustrations and negative thoughts. It will sure not get us the positive results. Even if it looks like working, it's going to be for a short while. From the psychological point of view, Humiliation is a negative thought. It creates only the negative vibration and the result can not be positive. Moreover, Humiliation is the communication to an individual and such constant communication will make him to believe so and that will manifest. In other words, if you constantly humiliate someone, he will become so even if he had a clear chance of recovery. Your communication and thought goes into his mind and whether he likes it or not, it starts becoming reality. I was working as senior business manager for a company. My team was performing decently with the restricted resources we had. But my boss started using this humiliation style of management. He just humiliates people with his piercing vocabulary. Then he made us to visualise the adversity like loosing job. Though we didn't like it, after constant reminders it stated scrolling into us. I started sharing this to my colleagues. That fiscal year we did well. In fact we bounced back from the scratch to a promising performance. My boss appreciated our turn around and he gave me good rating. But, that time that company has taken some strategies and calculation of consolidating. Even though I did well, I lost my job! Many of my colleagues were shocked. A person who did much better than me also lost his job. I could see some poor performers continuing in the system. I was confused why that happened to me. That was really clueless mess to me. After few months, I got the answer. The answer is the power of humiliation or the power of negative thought. There are some seeds like mushrooms grow in hours or days. There are some seeds that take weeks and months. The stronger the seed the slower the growth will be. Like this, the negative thoughts of visualisation have slowly rooted into me and though I didn't like, it got materialised. I lived painful few days and I got another job. But, I lived awful few months. Dear leaders and emerging leaders! Please think about this for a moment and choose your style.